Your source for Portland Real Estate. 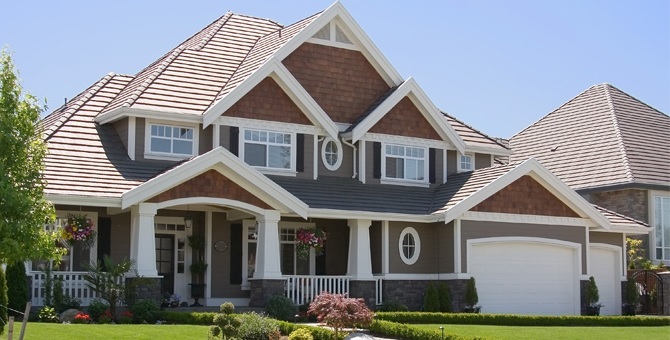 In today's competitive real estate market, timing is everything. Many good homes are sold before they are ever advertised. Beat other homebuyers to the hottest new homes for sale in Portland with my New Listings Notification. Cass Real Estate is a family-owned real estate firm, with offices in Portland, Texas since 1938. Thomas Cass, Broker Realtor Emeritus, inherited the business from his Father, the late John Michael Cass, R.I.P.(pictured). Third generation real estate Brokers, Shawn Cass and Patti Cass-Strain, along with the Cass Real Estate Team of Real Estate Agents, stand ready to continue to provide the best customer service to you for generations to come. Portland's oldest active business, Cass Real Estate provides innovative solutions catered to individual real estate needs. We strive to provide the highest level of client service; the cornerstone from which John Michael Cass built Cass Real Estate. in the hollow of his hand." Cass Real Estate thanks our clients their loyal patronage and continued support over the past 78 years. We look forward to serving you today & for generations to come! 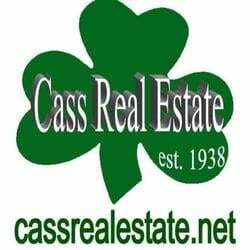 Search homes for sale by Cass Real Estate.